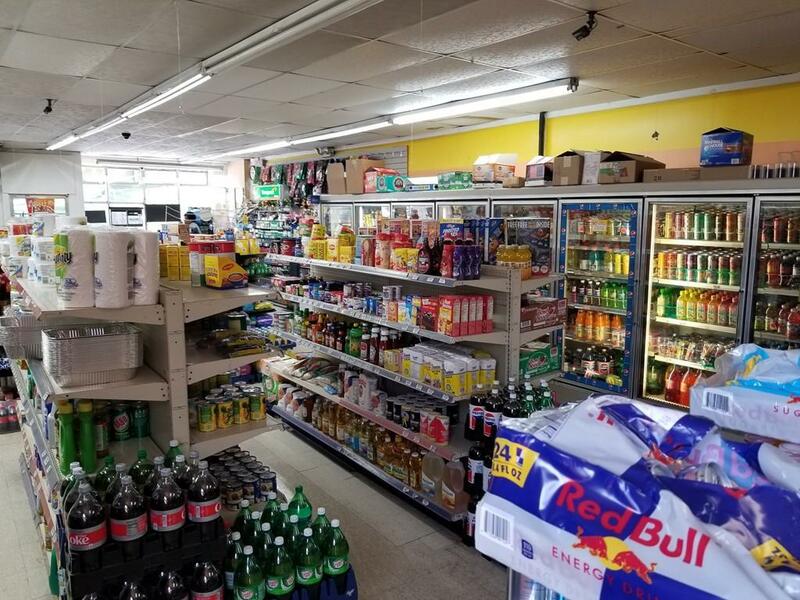 A growth potential convenience store business operated by current owner since 2011. Running successfully on a busy street in a dense residential neighborhood. Affordable low flat rent. Gross sale $265K per year plus good lottery commission more than 40K per year. Spacious store has room to expand business by adding Spanish or any other concept grocery and meat products etc. Has Walk in cooler and meat cutting m/c. Also possible to add feature like Deli/Sandwich. Profiting business with many possibilities! Must see!